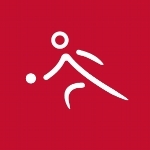 Tom Labarbera of Las Vegas has competed in bocce, bowling, track and field and basketball with Special Olympics. He credits Special Olympics for making him more active, allowing him to meet new friends and getting to learn new sports. Tom has worked for Opportunity Village for 20 years and enjoys eating healthy and staying fit. 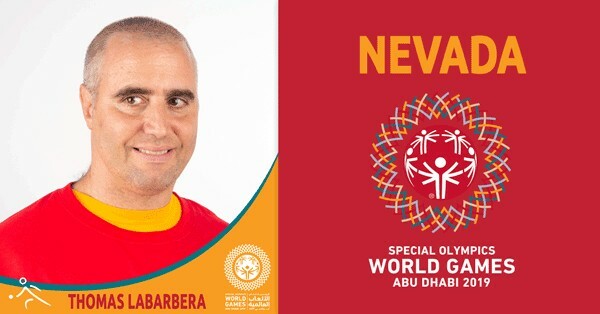 He is excited to represent Nevada and SO USA at the 2019 World Games in Abu Dhabi. If you prefer to mail in your donation, please print this form and mail with your check payable to Special Olympics Nevada.